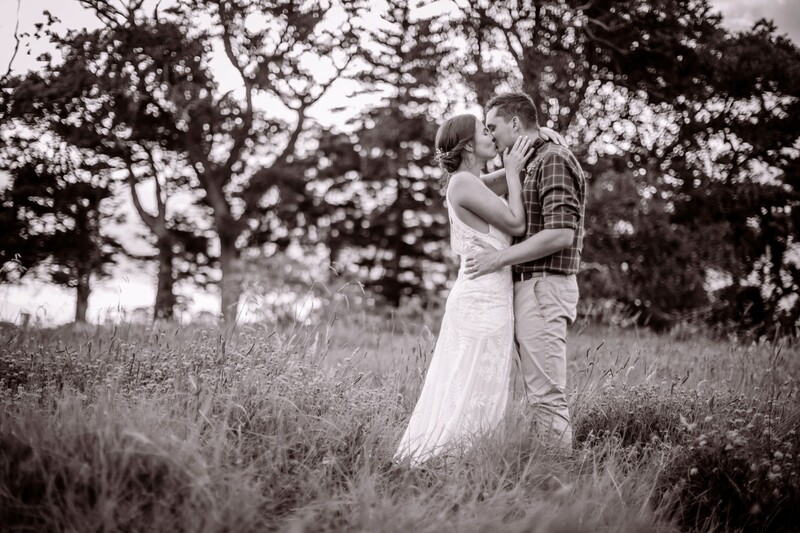 Roscoe doesn’t only take amazing landscape photos of the Coast he is also an amazing wedding photographer! 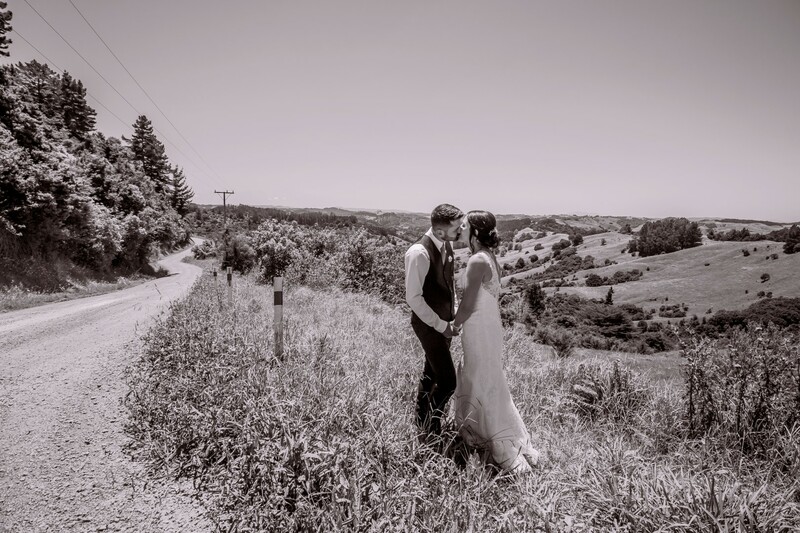 If you are having a wedding on the Coast or anywhere in New Zealand send him a message. 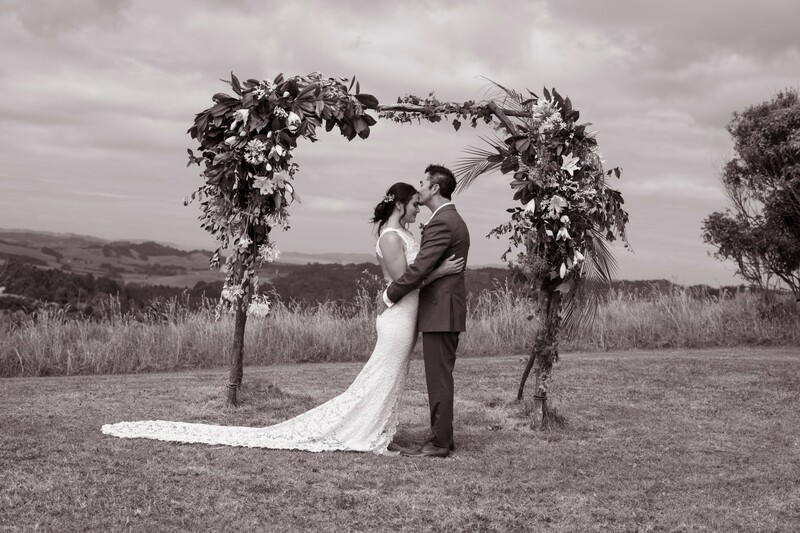 You can check out his wedding photography by clicking this link to his website here.